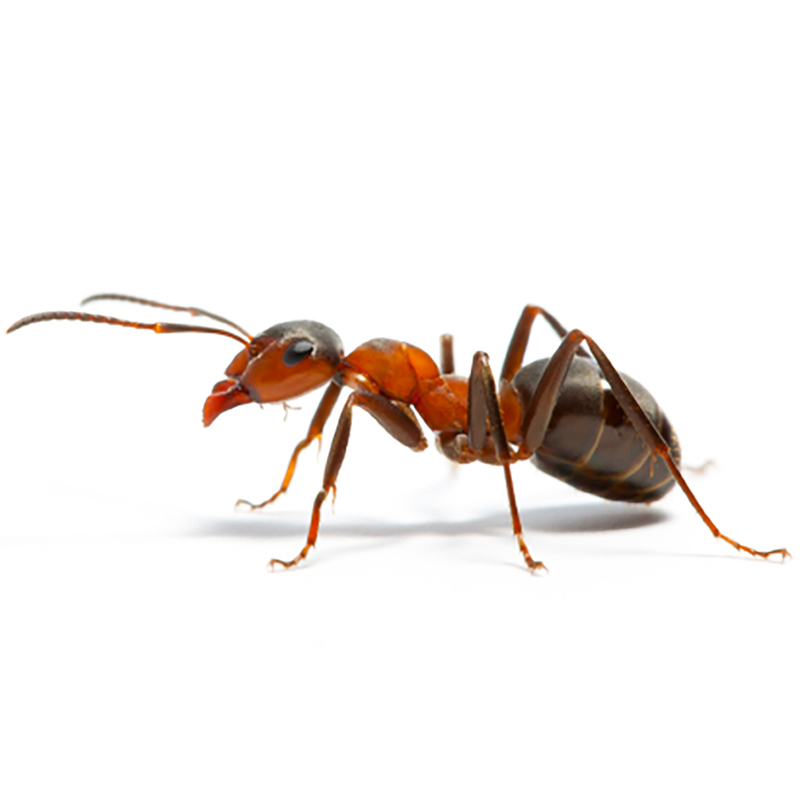 Excellent insecticidal qualities with good ‘flushing’ and ‘knock-down’ effect. 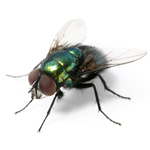 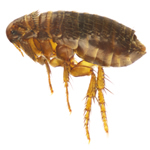 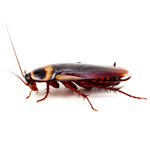 In purchasing this product you undertake that either you are a trained, professional pest controller, or that you will have the product applied by a suitably trained, professional pest controller. 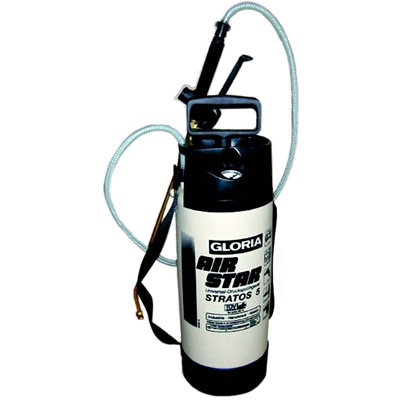 For professional use against general crawling insects or resting flying insects. 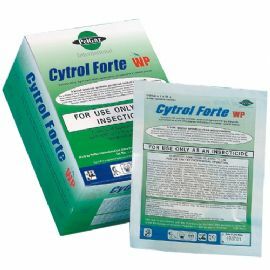 The formulation provides extremely good control on difficult surfaces where exceptionally long residual life is required. 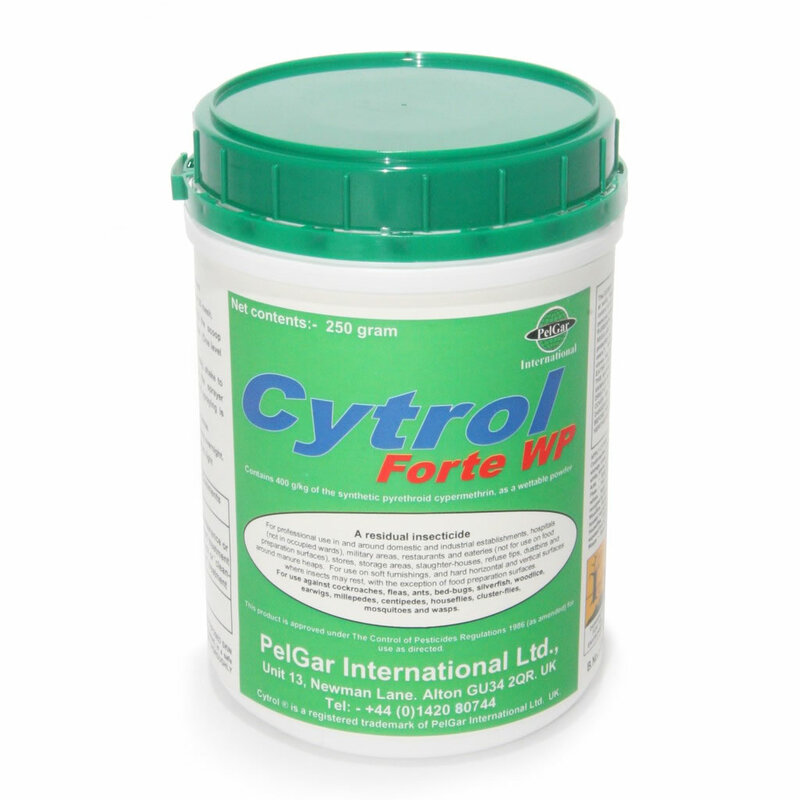 Due to the high strength of the formulation, staining of the treated surface, which can be common with other wettable powders, does not occur with Cytrol Forte.